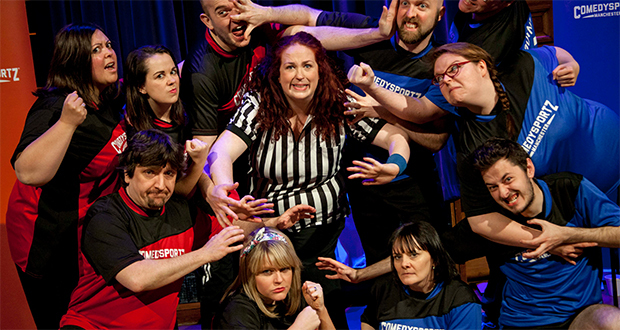 ComedySportz is seeking to create the improv stars of the future with its new workshops. The team behind the show, which pits two teams against each other to create sketches, scenes and songs from audience suggestions, will be opening its doors to young fans keen to be a part of the comedy chaos. Alongside some of the show’s regular cast, participants in the workshop will learn basic improvisational skills, character creation, and scene building in a fun and friendly environment, before performing their own show for family and friends. “We know kids will love the workshops as much as the show,” said workshop leader Sean Mason.